occlusal trauma : trauma to the periodontium from functional or parafunctional forces causing damage to the attachment apparatus of the periodontium by exceeding its adaptive and reparative capacities. It may be self-limiting or progressive—see PRIMARY O.T., SECONDARY O.T. 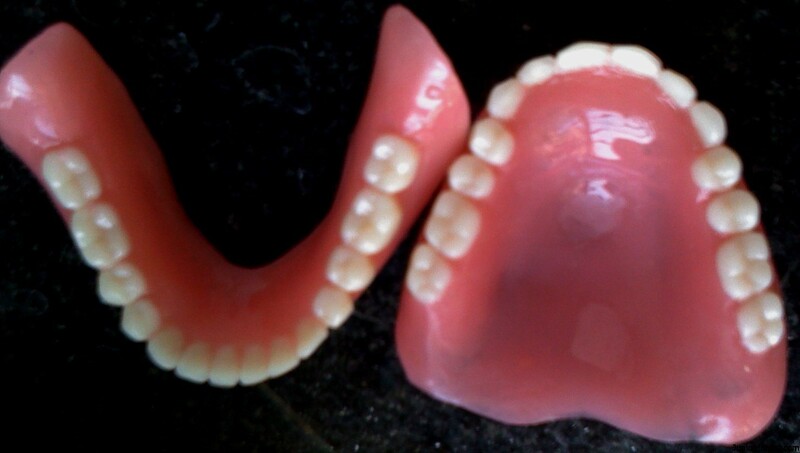 open occlusal relationship : the lack of tooth contact in an occluding position—see ANTERIOR O.O.R., POSTERIOR O.O.R. orthopedic craniofacial prosthesis : a dynamic orthopedic maxillofacial prosthesis used to maintain or position the craniofacial osseous segments that are malaligned due to trauma or craniofacial anomalies.